Many homeowners have the desire to add appealing flames to a Hargrove Fireplace without the mess or maintenance of a traditional coal burner. This vented natural gas burner incorporates realistic coals that will provide the ambiance you are seeking for your hearth, and its 20,000 BTUs will provide the warmth and comfort needed for you and your family. Hargrove has created this unit with you in mind, and its remote ready rotary controls and optional remote control enable you to easily operate this unit from the comfort of your chair. Are the coals ceramic or concrete? Is a remote control available? Will one remote operate two units? What type of igniter does this unit have? 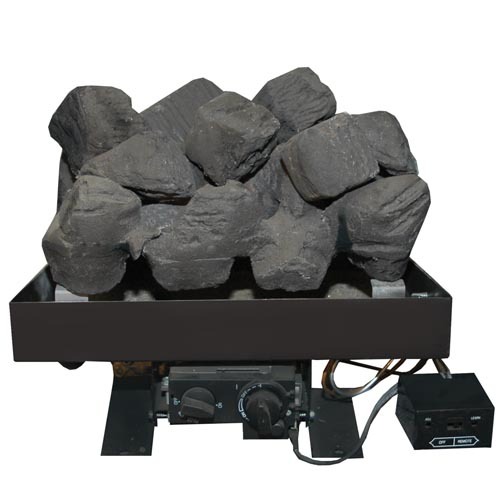 This coal burner uses ceramic coals that are formed as one solid assembly. There is a remote control that can be used with this unit as well. The remote is only set up to operate one unit. While the receiver itself can technically be interchangeable between coal baskets, you must purchase two remotes to have two individual receivers as well. This unit is equipped with a standing pilot ignition system. The pilot may be shut down if you are not planning on using the unit for an extended period. 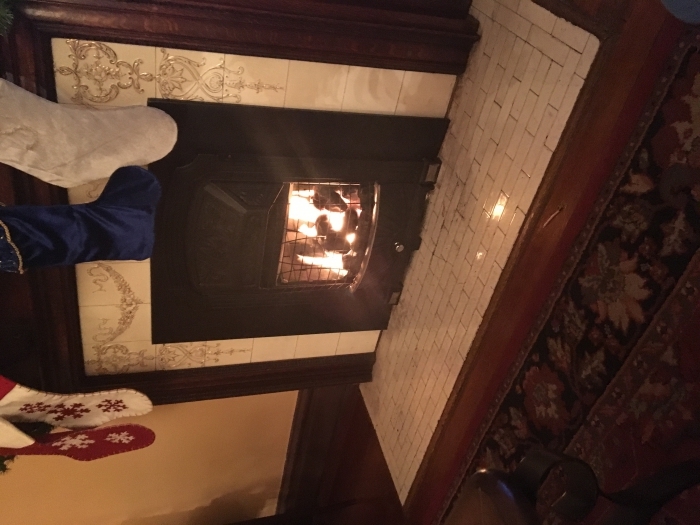 Setup was quick and burner fits perfectly behind and under the hanging grate of our small victorian fireplace. The remote is a must with this!! Very happy!